The home has been totally remodeled the last 5 years with a gourmet kitchen featuring new cabinets, solid granite counters, stainless steel appliances and under cabinet lighting- Totally remodeled Baths with designer tile and granite counters - New carpet and flooring, New furnace and A/C systems, Updated Electrical system. This home has a large attached two-Car Garage and a private patio perfect for summer barbecuing. 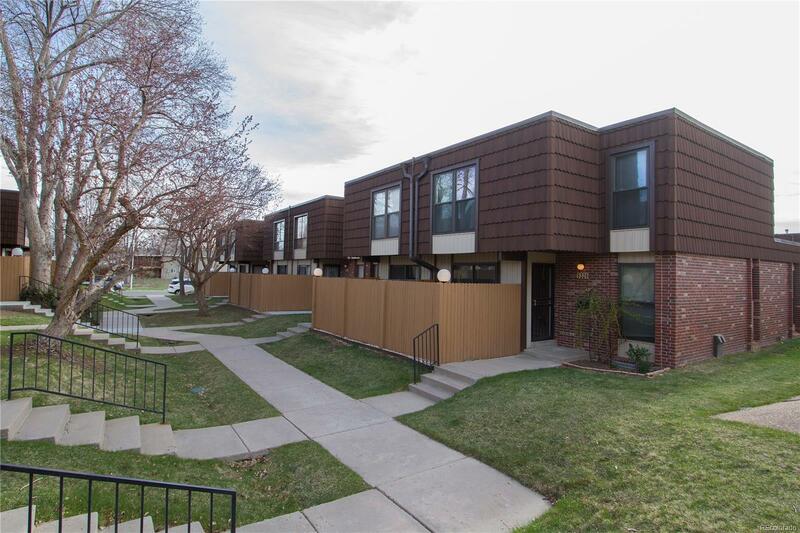 It is an end unit with lots of windows and quiet location away from the street. The complex is contiguous to Kendrick Lake Park which offers a one mile paved trail around the reservoir, nature areas and large playgrounds for children. Quick possession. The unfinished basement has potential for a future large video/recreation room and/or exercise room.